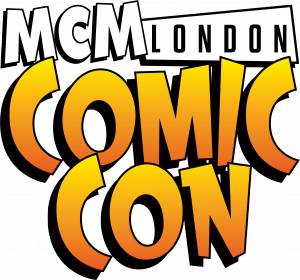 I shall be exhibiting at the London MCM Comic Con this weekend, in the Comic Village. I’ll be stocking an abundance of prints, my comic ‘Royal’, my new art book ‘Hidden Beauties‘, canvas and plenty more! To reflect my MCM table, I’m busily updating my Comicsy store with new products, so those of you who cannot go to the con (or run out of money!) can buy my work online. So if you are planning to go to the MCM this weekend, find me at table E8 on the Saturday and Sunday in Comic Village! I hope to see a lot of you there. This entry was posted in Conventions and tagged Comic Village, conventions, London, MCM Comic Con, MCM Expo. Bookmark the permalink. ← Welcome to my new store!